Post pic's of your citys Westin. The Providence Westin is owned by the state as part of the neighbouring Convention Centre. The state is currently accepting bids to buy the Westin (they have received 15 bids). The winning bidder will have to construct a new 200 room hotel on a piece of land adjacent to the Westin (perhaps another tower up to 22 stories). Depending on who ends up buying the hotel, it may no longer be a Westin (Starwood is one of the bidders). The park in the foreground of this photo will be the site of the new hotel tower. The Westin is also connected to The Providence Place Mall via a skybridge over Routes 6/10. In between Miami and Fort Lauderdale on the beach. Westin Poinsett Hotel - Greenville, South Carolina. I may be biased, but I must say Greenville's Westin has got to be the nicest. Truly looks like a classic. I'm kind of partial to the Essex House and the modern Diplomat (maybe some hometown bias, but it's a great building that matches the ocean well). The Greenville building is nice though. I'm holding off judgement on the Times Square building. It seems so out of place in pictures I've seen, but I'll give it the benefit of doubt because it was designed by Arquitectonica. I'd like to see it in person first. Cotuit, have you seen it? Any thoughts? I surprised no one has posted Atlanta's Westin, it is like a giant chrome AA Battery. Looks like it should be the office for Energizer rather than a Westin. 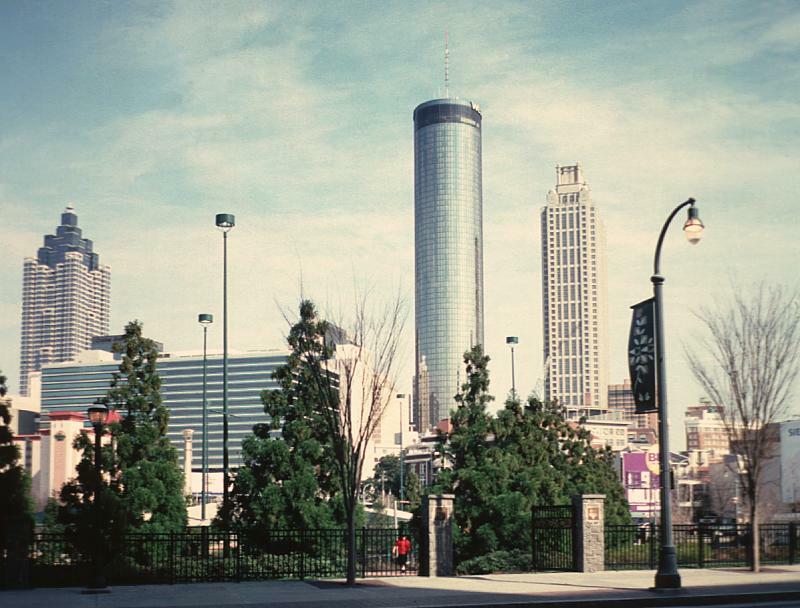 This is a picture I found of the Atlanta Westin hotel. I've seen it from the street many times and I love it. That whole end of 42nd Street near the Port Authority has become so honkytonk and technicolour, it fits right in. I never went inside though, I don't even really know where the entrance is. The Greenville Westin is beautiful, it reminds me a bit of the Biltmore Hotel here in Providence. The Biltmore Hotel looks beautiful! Providence has some of the best historic architecture in the country! One of my favorite cities. Google is a wonderful thing. 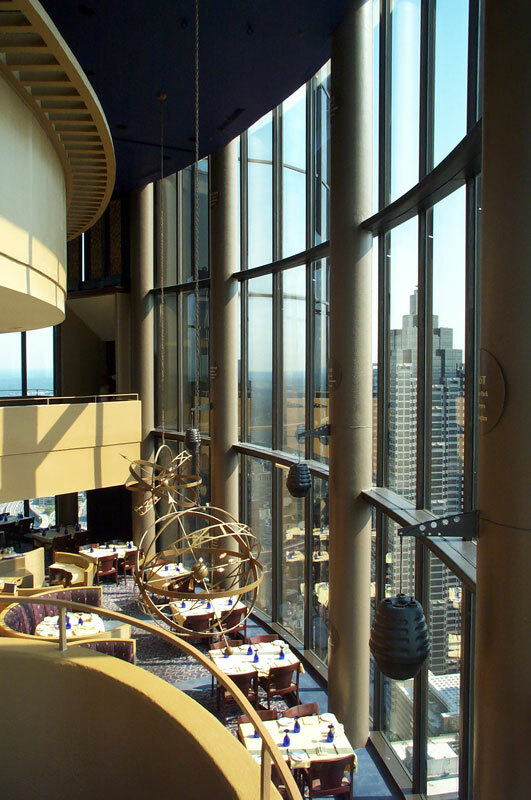 Since you image did not post for what ever reason, i did a google image search and came up with some good pics of the Westin Peachtree Plaza in Atlanta. Also check out the emporis link, has so neat facts about it. At one time it was the worlds tallest hotel. 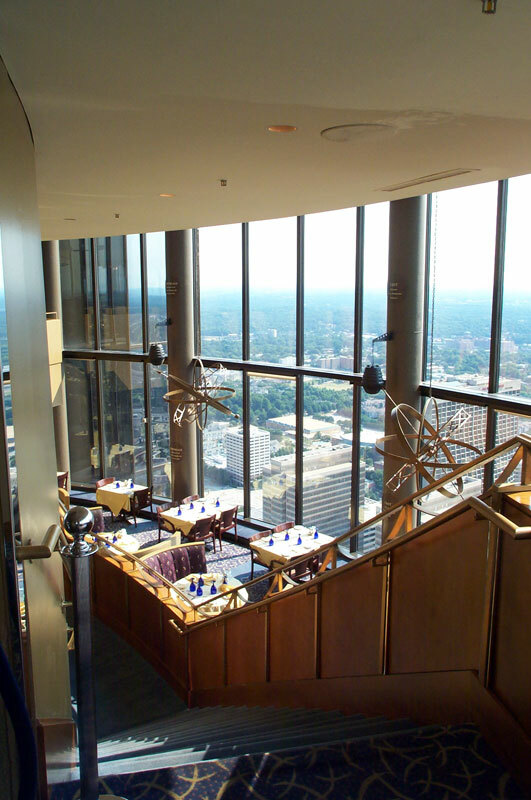 I have a link as well showing the Westin Peachtree. You can check it out in my other post. It is a neat night shot. The state has announced the bidder that they will negotiate the sale with link. It is still unclear if the hotel will remain a Westin. But the proposal for the second tower sounds like we may be getting a big one, if all goes according to current plan. In addition to the requirement to provide 200 new rooms in a new tower, the winning bidder proposes ground floor reatil, several floors of office space, and luxury residential units on the upper floors. Having a smaller footprint than the current Westin means the new tower could exceed the Westin's 28 floors. I'm totally speculating but we could get a new tallest out of the deal. Providence deserves a new addition to its skyline, it would be quite a treat if it got a new tallest out of this. What better way to symbolize the growing city? It's a great city, and underappreciated at that. 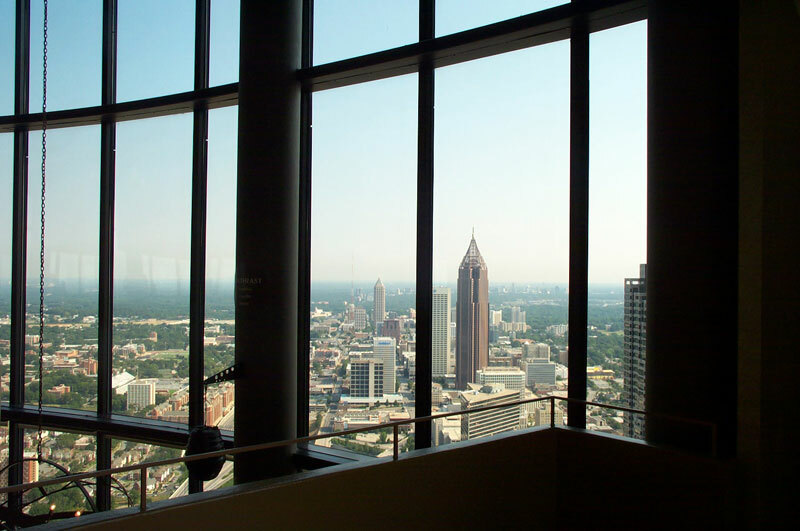 Photos I took from the top (73rd floor) of the Westin Peachtree (Atlanta). Designed by John Portman and completed in 1973. Someone already posted some exterior shots, so I figured I'd post some interior shots. This hotel is really a great place to stay. 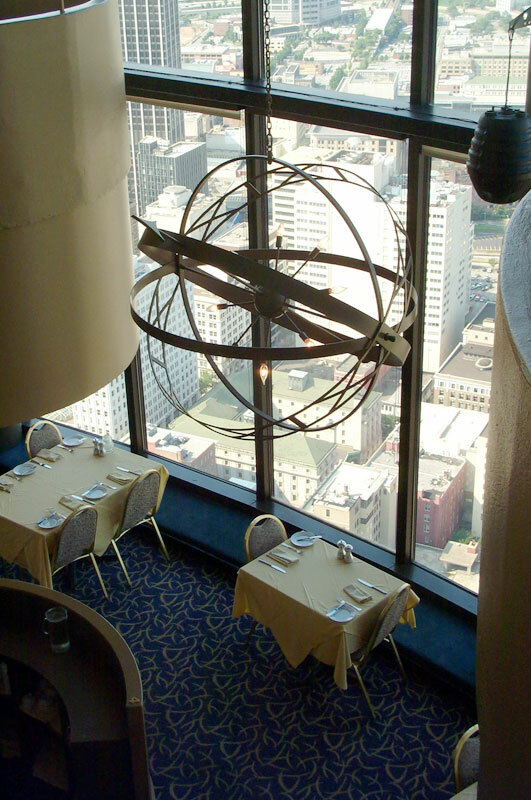 This is in the skylounge / observation area, open to the Sundial restaurant seen in some of these photos. The entire floor rotates once per hour while the bar (in the middle) rotates a little faster than that (once every half hour?). 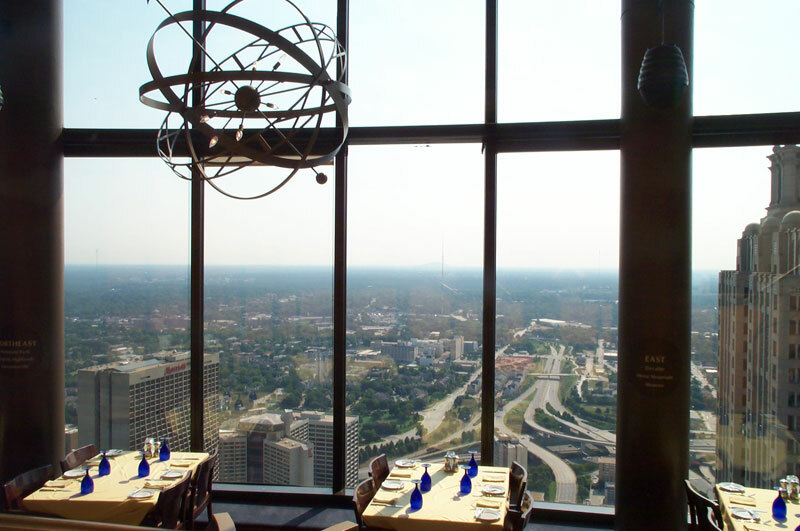 So if you are having dinner in the Sundial, you will see the entire skyline pass in front of your window as the entire floor rotates. 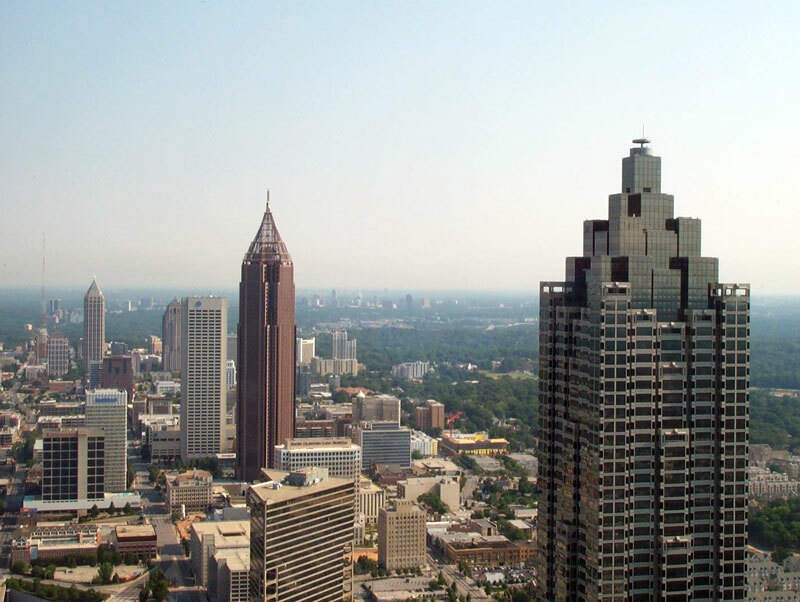 Thanks for the photos from the top of the Westin in Atlanta! Lovely view! 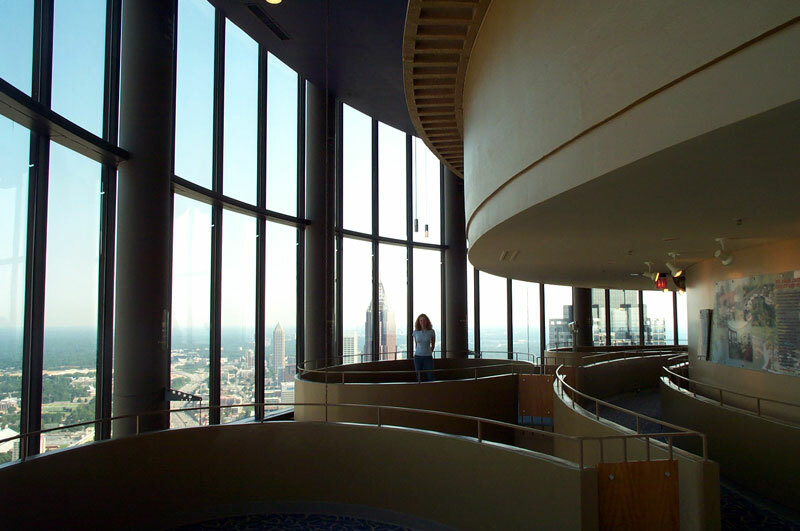 Thanks for posting these interior pics; it's the interior of the Western Peachtree Tower that appeals to me, not the outside. Thanks, glad you like them. Admittedly, the pictures don't do it justice though. The views are really something at night, wish that I could have photographed that. I've been to the top of many buildings, but this is the only one that makes it feel like a cruiseship in sky city. 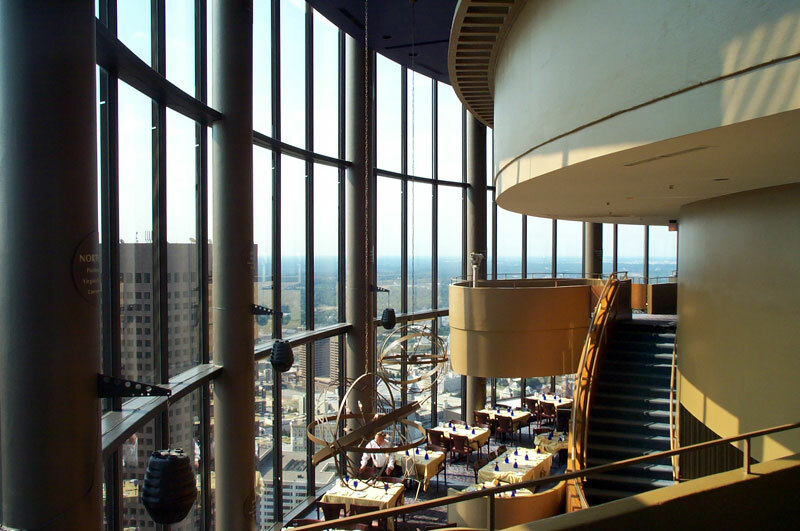 The all-glass elevator that goes to the top (located on the exterior of the building shaft) is quite an experience to ride also.